Connect to consumers - Get leads! Specific product and services are very essential for company growth. Your customers are searching searching for it! 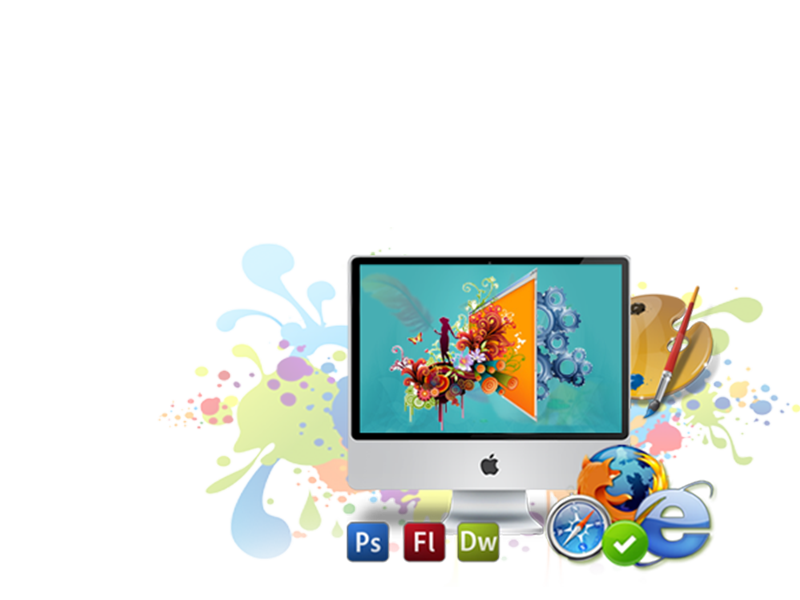 Websites and e-marketing has been a major way of your business promotions. We have generated business on top of search engine like Google, Yahoo, MSN and bing. Google Places maplisting are less competitive then organic listing. 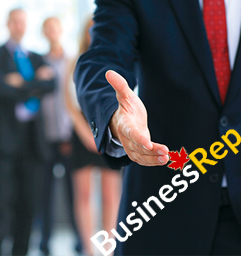 Call BusinessRep for more details. Why marketing online is essential?